What our customers are saying about our Holiday Cottages In Paul To Rent. 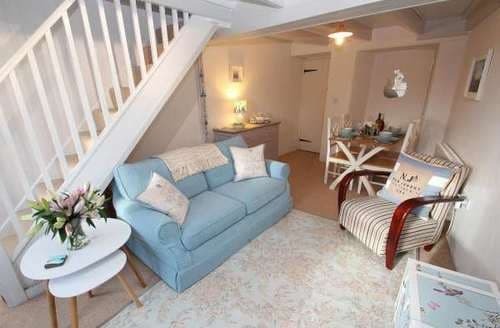 "Lovely holiday cottage in lower sheffield. 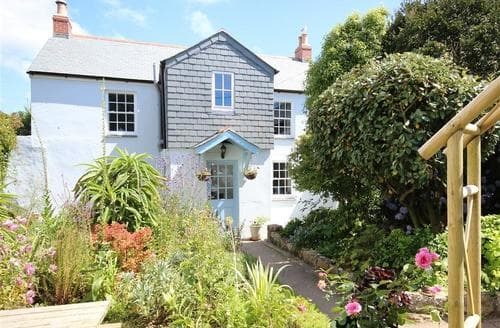 The cottage is a 20 minute walk from mousehole, just to advise it’s uphill on the walk from mousehole so not for the faint hearted (I’m 30 and average health for measure). It is a 5 minute walk from a lovely village called Paul which has a church and a great little pub called the kings arms where we visited every day as the bar staff were brilliant. You will need to drive for any local amenities however there is a post office in mousehole where we bought a few necesssities. The cottage is great, no issues from start to finish. Beautiful little country cottage with a little outside courtyard where we ate al fresco one night. It’s comfortable, clean and has everything you need for a week away. It’s suitable for a couple or a couple with kids as the second room is bunk beds. I would definitely come back to the cottage however I think I’ll stay a little closer to mousehole next time but it is a fantastic little place. 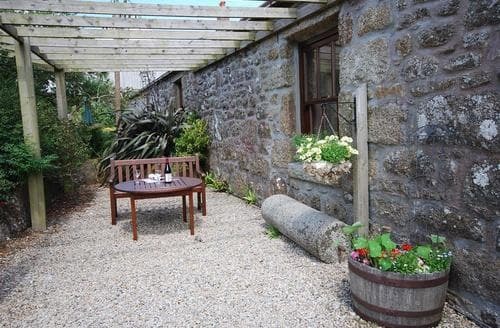 You can walk to Penzance and newly from the cottage too, about 2 miles away." "We had a fantastic stay. We were pleased to find books and DVDs for the children along with DVDs for adults, as well as a Chromecast. We arrived to a lovely cream tea and plenty of bits for a fire. The house was clean and the bed linen and towels smelled fresh and clean. We walked down to Mousehole everyday, for paddling and sand castle building. We stopped off for Sunday lunch at the king's arms, in Paul as recommended and it was fantastic." 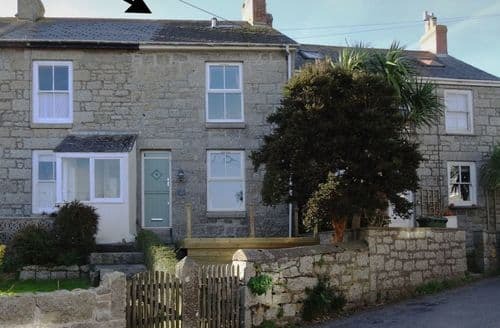 "Lovely cottage in a peaceful and beautiful location. A perfect hub for exploring all that the furthest reaches of Cornwall have to offer and within walking distance of the picturesque harbour town/village of Mousehole, which has plenty of things to do without being quite so frenetic as some of the other tourist locations. Also a short walk to Newlyn, which is a working harbour town and very near Penzance so plenty of everything." 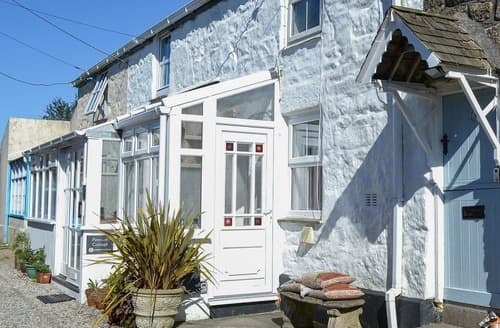 "A perfect hub for exploring all that the furthest reaches of Cornwall have to offer and within walking distance of the picturesque harbour town/village of Mousehole, which has plenty of things to do without being quite so frenetic as some of the other tourist locations. Also a short walk to Newlyn, which is a working harbour town and very near Penzance so plenty of everything. Will definitely be back if possible"
"A perfect hub for exploring all that the furthest reaches of Cornwall have to offer and within walking distance of the picturesque harbour town/village of Mousehole, which has plenty of things to do without being quite so frenetic as some of the other tourist locations. Also a short walk to Newlyn, which is a working harbour town and very near Penzance so plenty of everything."